This is the trip you have been waiting for. Due to the size of this one, its an Executive Experience Elite trip, and though Its not covered by your normal membership, we are able to give a $600 credit to you to go on this if you are an Executive Experiences member. If you are interested in this trip, please sign up ASAP. We do not need the deposit quite yet, but we will soon. As of January 22 it will be open to friends of EE, & people you know who may be interested and that you feel are of like- mindedness. If you want to get away from the crowds and experience the vast Alaskan back country with a world class guide, then this is the trip for you. Kenai River Drifters Lodge has teamed up with some of the best back country pilots on the Kenai Peninsula for a spectacular Alaskan experience. You will fly with your guide, over the breathtaking Chugach Mountain range, getting up close ￼and personal with Alaska’s vast glacier fields. Your guide will chose one of the many secluded lakes for your adventure. Depending on the time of year, we can fish for Reds, Silvers, Rainbow Trout, Arctic Graying, or Arctic Char. Moose, Dall Sheep, Brown Bears, Black Bears, and Eagles are often seen. This is truly an experience like no other on earth! 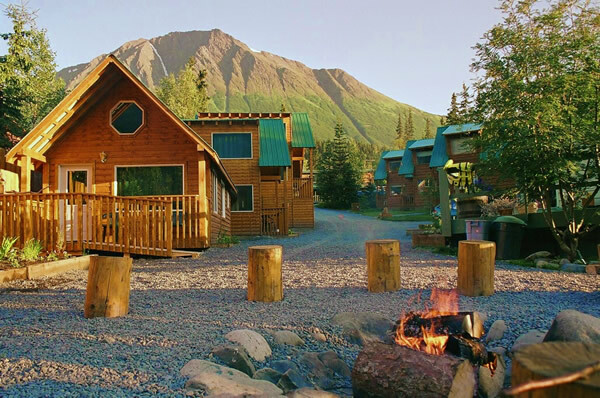 Drifter’s Lodge will hook you up with the Alaska fly-out fishing trip you always dreamed of. 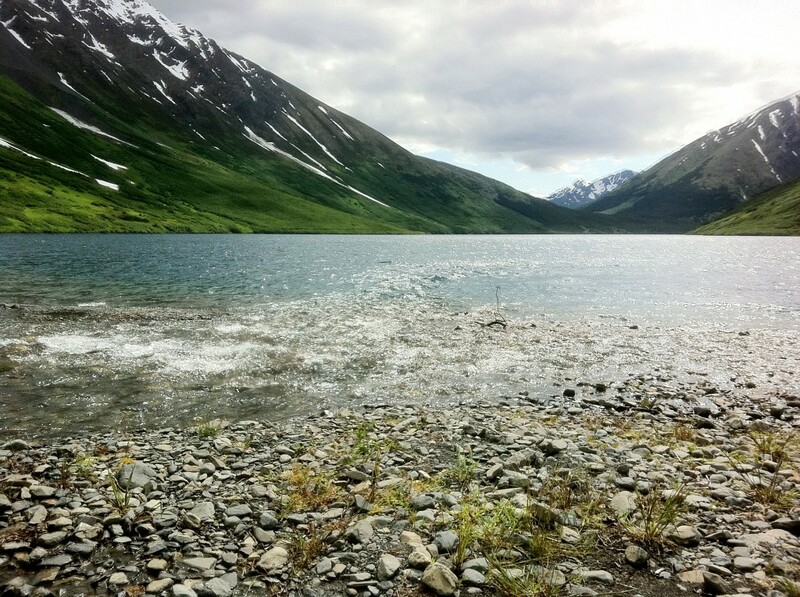 Most Alaskans have not even seen the beauty that you will see on these trips. The pilots say that they never get bored with the beauty. It is really amazing to think that it doesn’t matter which trip you choose, you will experience much of what Alaska has to offer in just one trip. The flight alone gives you a bird’s eye view of Alaska’s wilderness from the time you take off to your lake or stream landing. You’ll spot ￼glaciers, wildlife, alpine lakes and streams all from your window seat on the float plane. The takeoff and landing are a thrill in and of themselves. 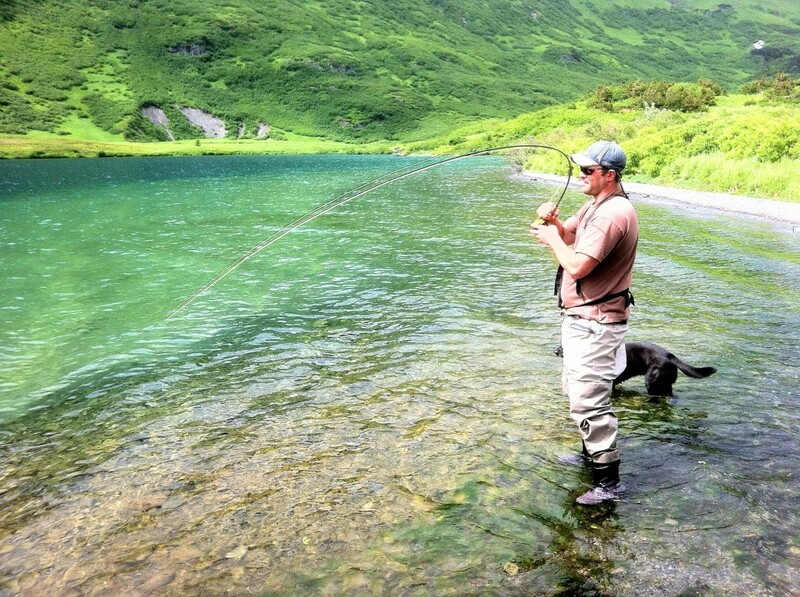 Alaska fly-out fishing gives you an opportunity to fish without crowds and only the sounds of the surrounding wilderness. In the remote, you can catch several species, including: grayling, rainbow trout, silver salmon, red salmon and Kings. We start running fly out trips in mid-May. Due to the wide range of custom trips available, please give us a call and we will help price out a trip for you! There are many options for the fly out experience of a lifetime, and we are happy to answer any questions. Space is limited and do fill in fast so don’t hesitate call today!